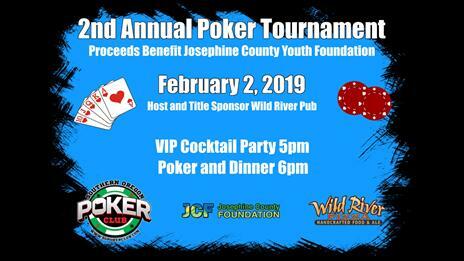 Join us for the second annual Texas Hold ‘em Poker Tournament fundraiser for the Josephine County Youth Foundation (JCYF). Gambling for Good and JCYF have partnered again this year to create a fun night of poker, food and drinks! 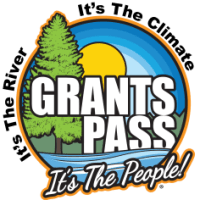 Wild River Pub is our title sponsor and host for this memorable evening. We are limited to 150 players. Don’t delay.